CANADIAN infrastructure fund Brookfield Asset Management is behind a proposed acquisition of Imagine Communications Group, according to the Competition and Consumer Protection Commission (CCPC). A deal to buy sole control of Imagine Communications Group by BCP IV Telecommunications - a Brookfield vehicle - was notified to the CCPC yesterday. The Sunday Independent had flagged the deal in February, reporting that Imagine was closing on a large financing deal to help build out its wireless broadband network. That report said the fund was prepared to inject in the region of $160m-$180m (€129-€145m) into Imagine in a combined debt/equity package. The CCPC notification indicated that Brookfield's vehicle will end up as the sole shareholder. Imagine - run by executive chairman Sean Bolger - has been working on a so-called Long Term Evolution (LTE) broadband network. The LTE network connects areas to the internet via wireless technology - often placed on phone masts - rather than fixed-line copper cables and is seen as useful for remote areas. 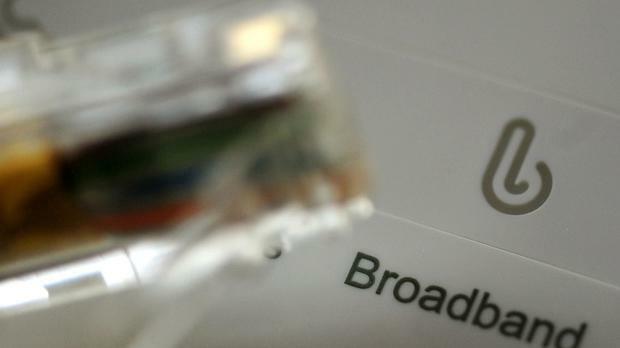 The model is a potential rival to the rollout of the much-delayed national broadband strategy. Any further delays in the State scheme - which a consortium led by Enet is lined up to deliver - would benefit Imagine's wireless alternative. Imagine has also successfully bid for access to the upcoming 5G spectrum, a faster type of wireless internet, expected to be launched in 2021 at the earliest. Brookfield has been in Ireland since it bought Bord Gáis Energy's wind business in 2014.